- A secure garage can accommodate bikes, motorcycles, scooters. Cars and horses find shelter under an open shed. This old farm, this cottage is set in a nature preserve, wooded, peaceful and natural environment, a park, the Wildlife and Gascony flora and a view of the hills and the Gers valleys, on the chain of Pyrenees and the Pic du Midi. deer, pheasants, cows, partridges will be your immediate neighbors. Sports cottage in the heart of the peaks and valleys: direct access to a road bike circuits mesh and ATVs. of trails trails and short hikes (P.R). 5 minutes of an Olympic swimming pool, a tree-climbing park and an equestrian center. Cottage in the heart of the summer festivals: Auch, Jazz in Marciac, Tempo Latino Vic-Fezensac, Mirande Country in 5 to 35 minutes. 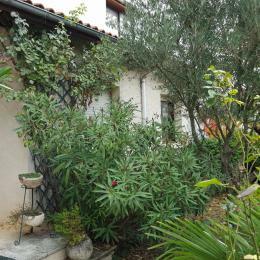 Cottage in the heart of the Gers gastronomy: savor the best products, such as foie gras, Armagnac, the floc, game .. products sold directly by farmers, farm inns will welcome you. Cottage in the heart of the cultural riches: Auch cathedral, pousterles, Flaran Abbey .... and many others. 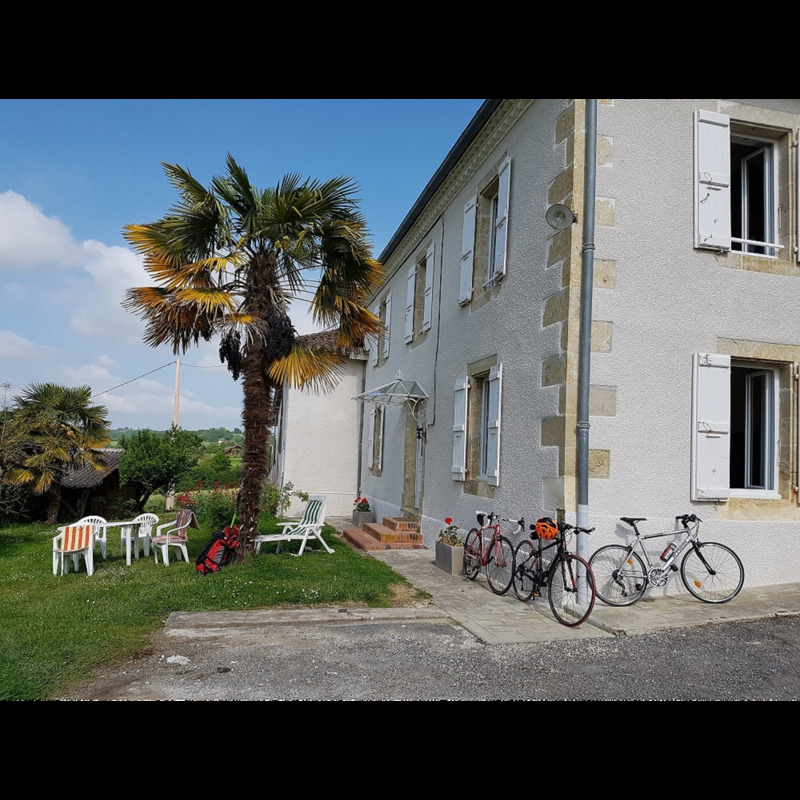 your hosts, Michael and Ghislaine, cyclists, hikers and gourmands, will be pleased to guide you off the beaten track, in the secret corners of the most beautiful region of GERS.